And the winner is… Jooooooooo West! 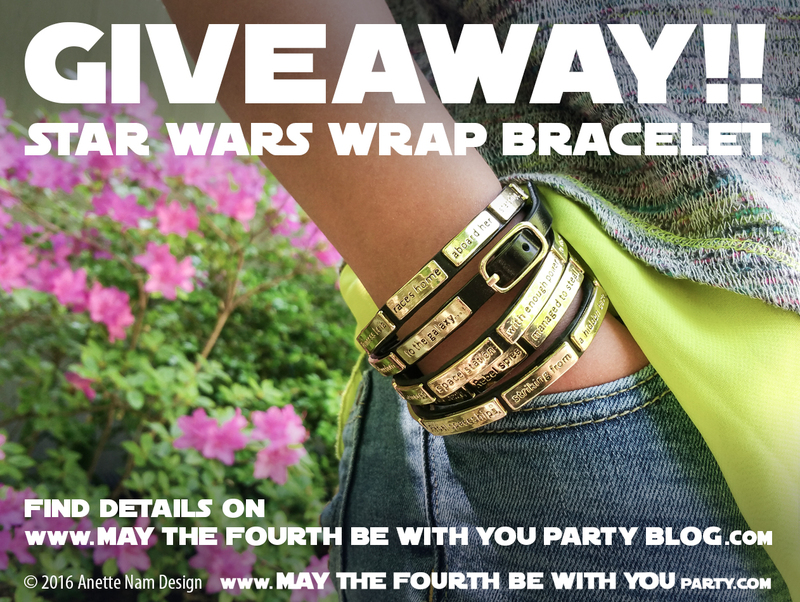 For the rest of you, you can purchase the Star Wars (Opening Crawl) Wrap Bracelet, from Love and Madness. (You can read my review and see more pictures of the bracelet here). Thanks for all the support and shares guys, I really appreciate it! CONGRATULATIONS JORDAN! Sorry about the timing. The contest was open for way too long. When I realized that, I didn’t want to change the rules mid-stream. Lesson learned! FYI, I messaged you on tumblr, so you can give me your address there, or you can add a comment here…and I will just not “approve” it for everyone to see.